Fabulous private subdivision encompassing 10 acres that have been divided into 5 lots. 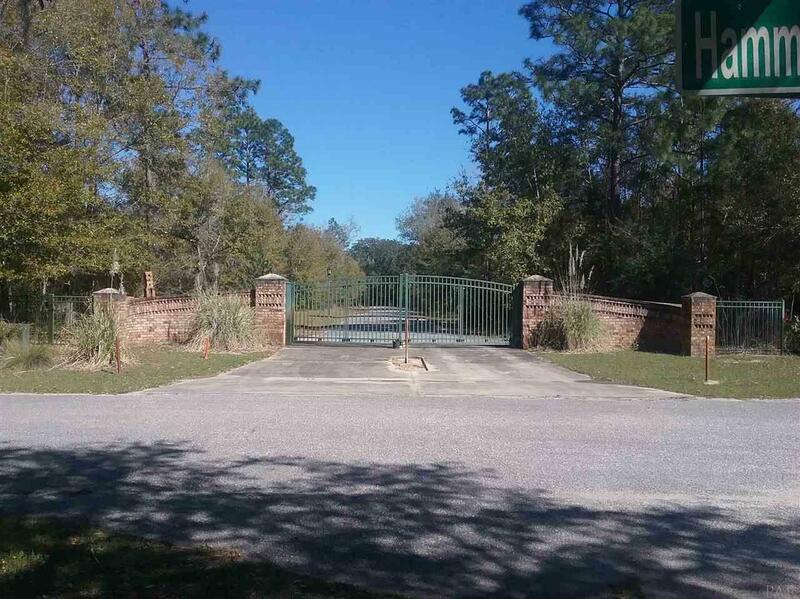 Gated subdivision with underground utilities and decorative street lighting. This 2.23 acre cul-de-sac lot is high and dry with numerous massive Oaks. This is a terrific piece of property that must be walked to appreciate.